The main purpose of the walk is to raise money for charities and good causes, particularly those that are based locally. 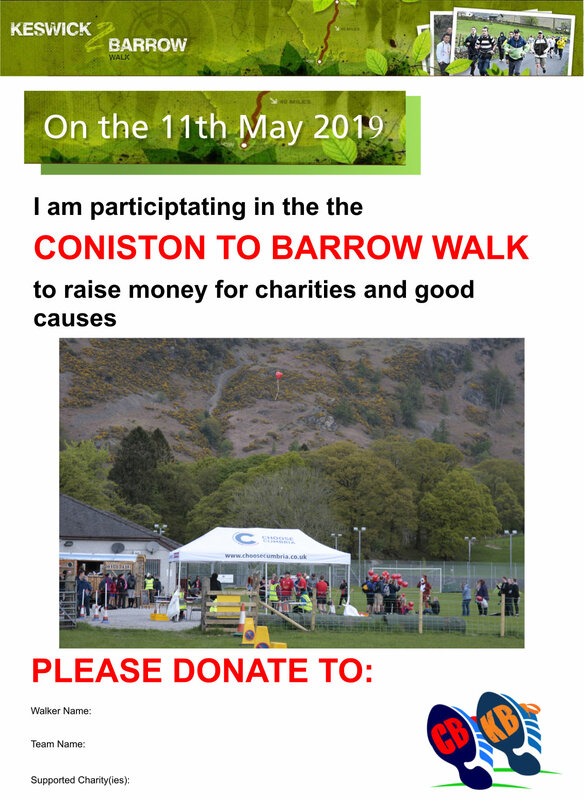 K2B & C2B posters will help to raise awareness of the walk and encourage donations for your team. Please download and print a poster, and fill in your personal details in the blank space.